Most Internet shoppers read reviews or testimonials before choosing who to do business with, in fact, a recent survey found that as many as 92% of web users will seek reviews before making a purchase or ordering a service. The introduction of reliable reviews is largely what propelled sites such as Amazon and TripAdviser to become global leaders. So, if you have not yet started sharing reviews on your own website, it’s about time you learned how. Good reviews are already helping some business directly. Verified reviews on Google business pages are trusted by Google, which usually results in an increase in local search presence. However, it is not all about SEO. A good testimonials page will keep visitors on your site for longer and increase the likelihood of a visitor making a purchase. So, how do you get them? It is human nature to only speak out when something bad happens, so if you do not actively ask your customers to leave a review, you will probably only ever get negative reviews sent in. So long as your testimonial page is easy to find (it should be visible in the top navigation) all you have to do is ask customers to visit your site to leave a review. They should then be able to simply enter their name and a short comment, which you can publish. Related: How Do I Write Site Content For Both Users & Search Engines? By far the easiest way to gather and publish testimonials is by utilising your content management system. Whether your site is built on WordPress, Drupal, Joomla or another platform, you should be able to allow comments on a post or page. Simply create a new page called “Testimonials”, and activate comments. It is advisable to only allow manually approved comments to be published, to avoid negative reviews appearing. By default, most content management systems show the newest comments at the bottom of the page. This is logical in a discussion thread, but for testimonials it is important to display the latest ones at the top – otherwise potential customers will think that nobody has left a positive review for several years. Of course, if you do not wish to set up an automated system, you can simply ask customers to email or text a review, which you can copy over to a reviews page. The advantage of manually maintaining a reviews page is that you can pick the best reviews to appear at the top of the page. 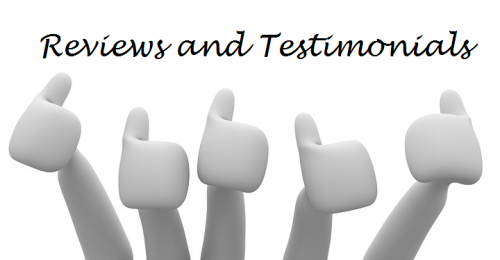 If you get a great testimonial, share it on your social media pages. A positive review is a simple way to reach out to new customers, and with any luck, people will share it across Facebook and Twitter with friends who they think will also benefit. There is one feature that is still not present within Google’s search results for local businesses – yes, reviews. 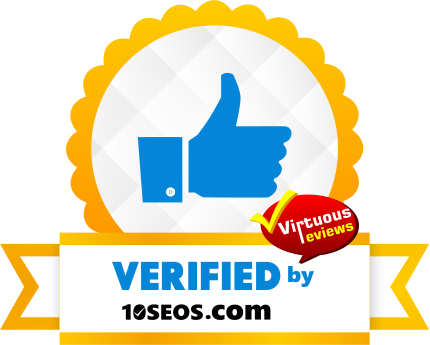 Many SEOs, ourselves included, are expecting reviews and testimonials to be featured within the SERPs sometime in the next year. Google wants people to find the best businesses in the local area, and reviews are the best way for Google to determine which business is really best. Currently, Google relies on mostly algorithms to determine which business is best – but as we all know, sometimes great businesses are buried beneath the competition on Google, even when they provide the best service. However, as Google’s AI improves, it may soon be in a position to read testimonials and determine which companies are better trusted in the local market. If you need help creating a testimonials page, or would like us to contact your customer base to request reviews, contact Freelance SEO Essex today.